Curtains, and Rugs, and a Giveaway, oh my! Congratulations to Melissa A. on winning the gift cards! This post is brought to you by World Market. All opinions are 100% mine. Why am I telling you all of this? Well, we're finally going to be adding curtains to all of the windows on our first floor! It's happening 5 months after my target goal but better late than never, right? Please ignore the sad state of our living room! 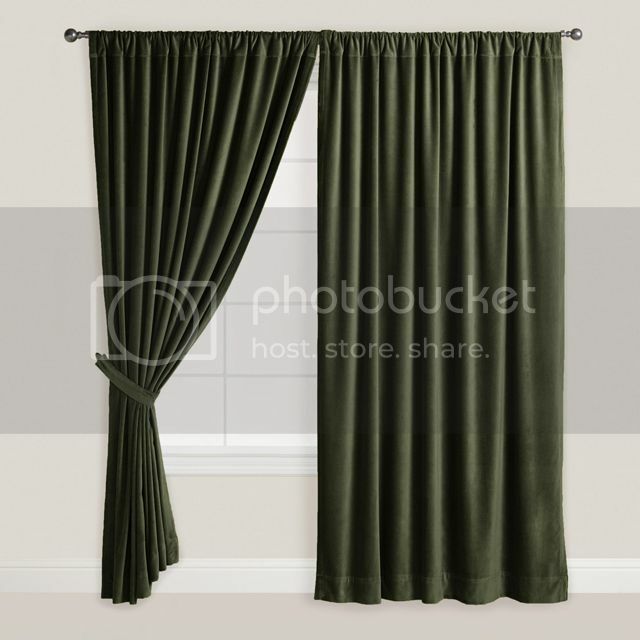 We picked up some plain white curtains the last time we were at IKEA and are planning to hang them from DIY pipe curtain rods like we did in our office. 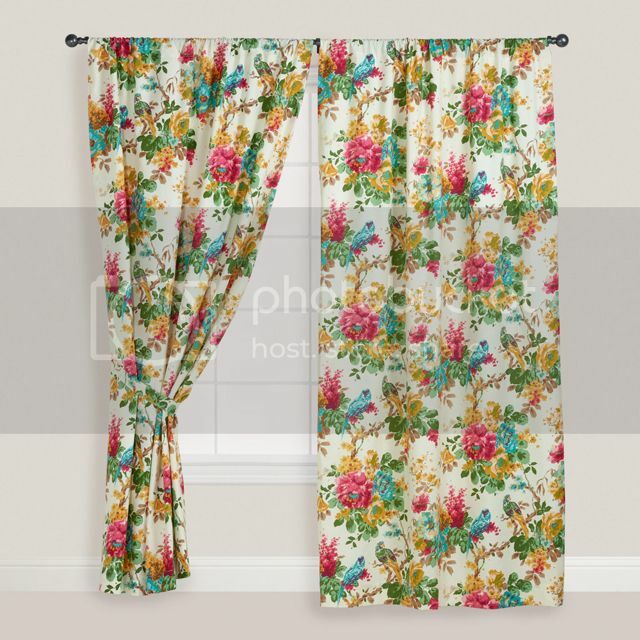 I really like these brightly colored floral ones as well! 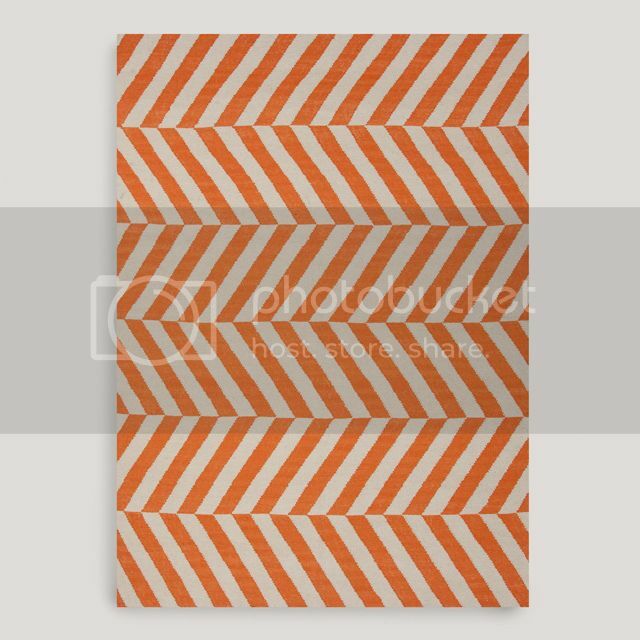 They'd look great hung as a room divider in a small apartment or behind a wall as a pseudo headboard. The panels are on sale right now and I'm seriously contemplating buying one to cut up and make some pillows or napkins out of! After we add the curtains, I plan on investing in some rugs. 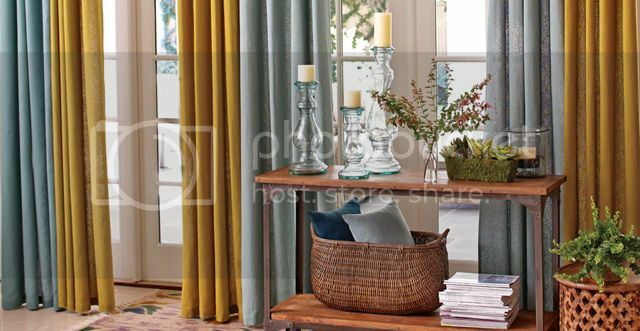 To me, rugs and curtains are the two finishing touches that really cozy up a room and make it feel finished. 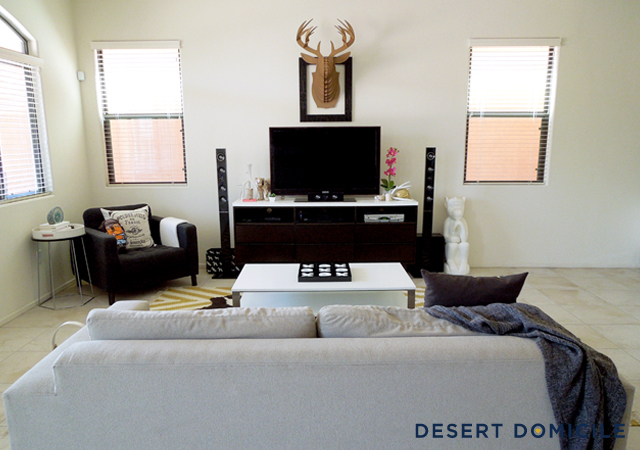 We have tile throughout our entire first floor and a cushy rug in our living room would feel very nice underfoot! The pattern is great (very Beni Ourain!) and it's made of 100% wool. It looks ultra-plush, like a fluffy cloud that my toes would love! 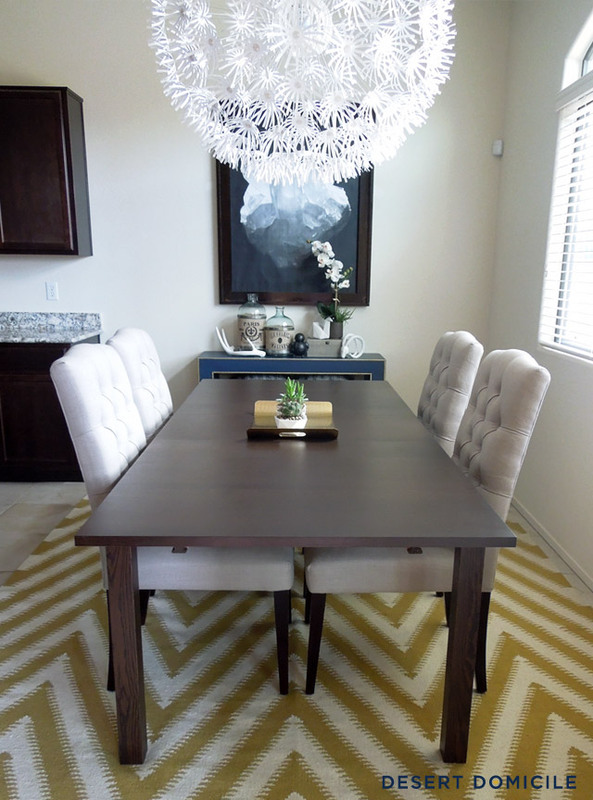 It's a flat-weave rug and I worry that it might be scratchy like my Nate Berkus dhurrie rug shown below. By the way, does anyone pay attention to what their rugs are made of? I never do but apparently there's a method to picking a rug based on the area/room it's going to be in! Mind. Blown. 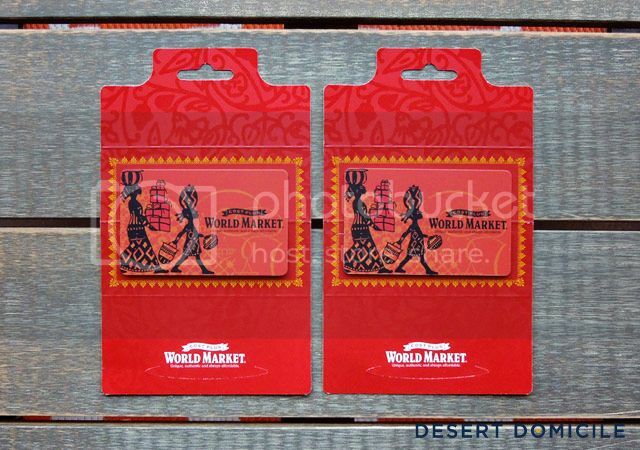 World Market sent me two, $25 gift cards that I'm giving away today! You must use the Rafflecopter widget below to enter the giveaway. To enter, all you have to do is click "enter to win" followed by the big green "enter" button. Easy peasy! The giveaway is open to residents of the U.S. only and will end next Wednesday, October 30th. The winner will be announced on Halloween! I always need rugs! Such an awesome giveaway! Me too, Julia! Glad you like the giveaway! i love that first rug you showed and also love those green velvet curtains! Ooooooh! Love World Market. Been pining for a rug and curtains for my living room! Indoor/outdoor ones can be pretty too! I've had good luck with jute rugs but they're typically not very cushy underfoot. I so badly want to win this one. Crossing my fingers and toes!!! Great give away! I LOVVVVVVVVE World Market! There is always something I can use from World Market! Thanks for the chance! You're welcome, Gwen! Good luck! Fingers crossed! I love world market- everything is so fun and different there. And don't beat yourself up. I'm still amazed at what we haven't accomplished in our home lol! I am a recent finder of your blog and I love it. 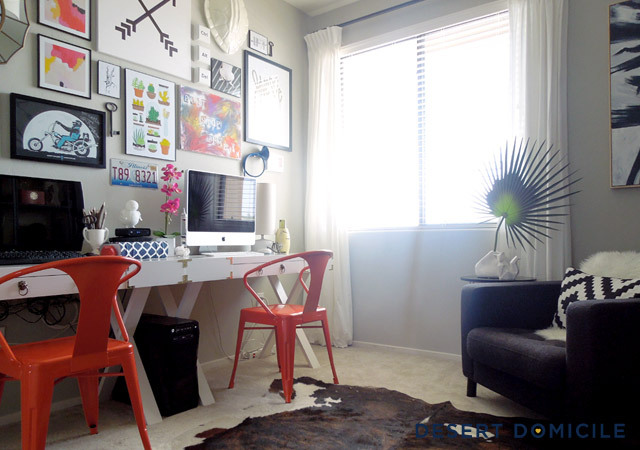 I love your style (especially your office). We are moving into a house that is 100% tile flooring and I've been on the hunt for rugs. Gotta love World Market! I loved a World Market rug online, but it was crazy scratchy in person so I passed on it. Lesson learned! Those curtains are so rich in color, absolutely gorgeous. Would be a great addition for a room in winter seasons.